In this house you will experience a different atmosphere where you can rest, read, listen to music and, if you wish, taste some excellent wine. Casale Sasso stands between the green heart of Cerveteri's rolling hills, the Tolfa hills and the Pyrgi coastline and is also surrounded by natural parks and typical Mediterranean vegetation. 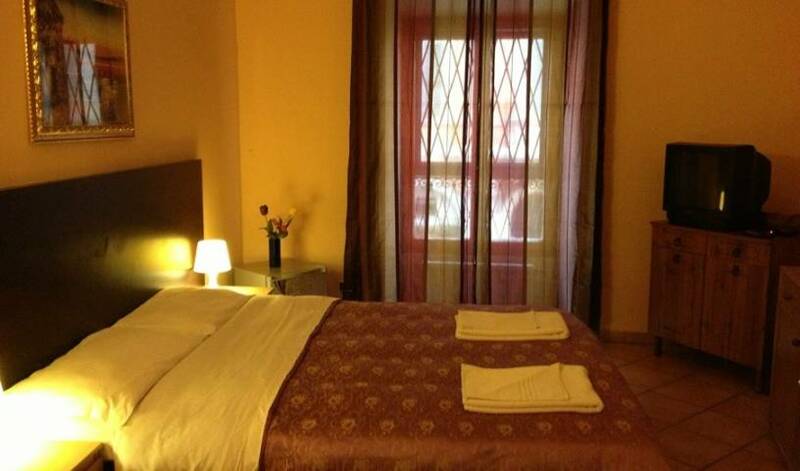 "Sei a Roma" Accomodation is linked well to the historical centre of Rome and to the nicest Roman squares. A cosy house in quiet residential neighbourhood of Rome. Hotel Soggiorno Blu is a 2 stars Hotel set in the heart of Rome! Your accommodation in Rome center near Termini station, Colosseum, Repubblica, Marsala, University. Conveniently located close to the Termini railway station and within walking distance of all major sights of interest, the B&B welcomes its guests in a comfortable, clean, quiet environment enriched with a warm, cordial atmosphere. Hotel situed in the center of Rome, the hotel offer all the confort for the clients, the room are furnished conditioned air, telephone in room, satelitare TV, free internet wifi, mini bar, doorman 24 hours, bath, dries hair. For anyone looking for a room near to the heart of Rome. 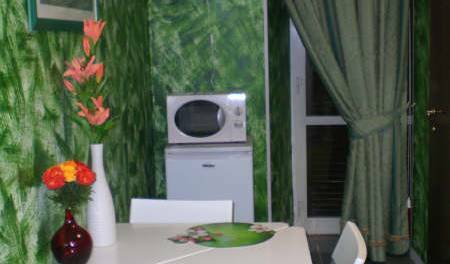 A newly renovated hostel with a peaceful environment. A home in vacation. All rooms has a bathroom inside. I will give you your own keys so you can come and sleep whenever you want. Located in the heart of Rome, close to Termini Main Station, this comfortable Bed and Breakfast is ideal for an holiday in Rome. frendly new renowated home in the center of rome just 2 minutes walking from the central station termini . 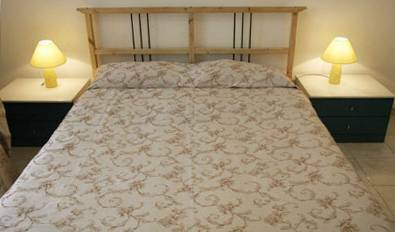 3 comfortable double rooms. 2 sharing bathrooms . internet corner breakfast buffet . We try to be your best friends in Rome. B&B DAVILA25 is an elegant structure of 100 square meters with 2 balconies, place on the 5th floor of a quiet building with lift and has a reserved parking in the garage below. The "Sei A Roma" Accomodation is in a recently renovated nice little house, it's furnished with care and offers single rooms, double rooms and rooms with three or four beds, with private or shared bathroom, air-conditioning and tv. The apartment is situated in the heart of Rome. Center 2 Rooms is a modern and cosy Rome bed and breakfast located in a historic building in the prestigious Parioli district of the Eternal City.